Everyone “does” social media. Whether you’re on Facebook, Twitter, LinkedIn, Instagram, or any other platform, posting, sharing, liking, it’s easy. Why would anyone need to pay for someone to “do” their social media marketing? You could just do it yourself. For free! Look at it this way. Just because you have a driving licence, it doesn’t make you a Formula 1 champion. It’s the same with social media marketing. It’s one of those things that everyone believes they can do until they’ve wasted a whole lot of time, energy, and money in trying. The whole point of engaging (and paying) an expert to provide you with a service is because they have the knowledge, time, resources and experience that you don’t have. Social media marketing experts do this for a living. It may seem shocking that this has become a “thing” and that people are actually carving a living out of social media, but be disparaging at your own risk. Digital marketers know the very specific processes that need to be performed at a very high level to see positive ROI. Of course you can write copy. But can you write copy that sells? Or targets the right audience? Or know when to adapt your strategy? There’s more to it than meets the eye. Scroll through any social media feed and you’ll see sponsored content from all manner of “experts” claiming they’ve stumbled across the solution to maximising ROI. They’ll post videos, make bold claims, and promise quick, easy wins in a very alluring way. If they really knew a quick and easy way to make massive returns on investment they wouldn’t be sharing it with anyone, let alone post targeted, sponsored video ads on Facebook. Don’t be seduced by the promise of quick fixes and easy wins. These people are shills. Selling a product, service or webinar like anyone else. Organic growth takes time and effort. Rapid growth costs money. The lifespan (half-life) of an average organic Facebook post is about 5 hours. In this time a post will achieve 75% of its engagement. In the first 2.5 hours, the post will achieve 75% of its total impressions. After that, it pretty much gets lost. For Twitter, the average half-life of a tweet can be as low as 18 minutes. Yes, it’s quick. But this also means the reverse is true. The growth in the level of response and engagement to social media posts is inversely proportional to a post’s half-life. Or, in simpler terms: Social media is immediate, instant, rapid. 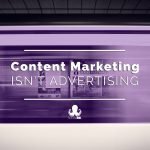 Building content and engagement isn’t. If you want to create an interested and engaged organic following on social media, it will take time. Ordinarily, you’ll usually begin to experience meaningful organic engagement after months of regularly posting and sharing valuable, original and curated content. Of course, you could begin to see results sooner. But you have to pay for that.  With paid social, however, may come the expectation that you’ll automatically have more conversions (likes, shares, comments) for your Facebook page and website. The reality is quite different. Social media advertising only gives people more access to your content, it doesn’t change the quality of your message. Boosting posts, targeting audiences, advertising, sponsored content — they all yield results, at a cost. The cost is not just monetary. Time and resources play a major role in effective social media advertising. Crafting clear and concise messaging; incorporating strong visual assets; beta testing ads; publishing organically first; using platform targeting features; rotating ads frequently to avoid ad fatigue; designing ads with mobile users in mind — all these elements need to be considered if your social media marketing is to yield the best results. Clearly, there’s no such thing as a free lunch. How often do you like, share or comment on posts and content distributed by the brands you follow across social media? 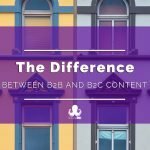 If you’re happy to do this for other people’s content, you should do it for your company’s too. This is what’s often referred to as Employee Advocacy. Encouraging employees, friends, and family to share and comment on your content is not only a free and immediate source of engagement, it also amplifies the reach of your posts. Greater reach equates to more impressions, which in turn generates additional engagement, which further increases the reach, and the impressions, and the engagement — exponentially. According to Ryan Erskine, Brand messages shared by employees on social media earn 561 percent more reach than the same messages shared by the brand’s social media channels — and eight times more engagement. Don’t expect your employees, friends and family to share everything you post. Make sure they either share content that truly matters to your company, or content that they really believe has a personal value-add worth sharing with their personal networks. Myth: The more you post, the more likely you are to gain engagement. No one likes spam. That’s why we have email spam filters. Spamming your followers on social media is an excellent way to turn people off your brand and lose an audience, fast. 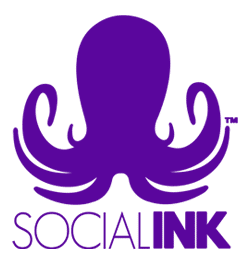 If you’ve spent time, effort, and money in creating a social community around your brand, it could all come to nothing without a proper social media marketing strategy. The aim is for consistency and regularity over time: a consistent tone of voice and content that reflects your brand’s image and values; regular (daily) posts across all channels. Too many posts in one go and the message will get lost. Too sporadic an approach and the messages will never be seen in the first place. The key to this is a solid social media strategy and advanced planning. Again, this takes time, thought and insight into the various subtleties of each platform. Avoid copy/pasting the same content across each platform. Adapt and tailor your message and content to the individual social channel. Each platform has its own format and style, and its users have their own expectations of what posts should look and sound like. Don’t take this for granted. When things are done right, when they are made to look effortless and easy, you can be forgiven for thinking that anyone can do it. Usain Bolt makes sprinting look effortless. It isn’t. Ballerinas make going en pointe look easy. It isn’t. They all have years of training and experience that have got them to the point where they are able to make it look easy. The same could be said of social media marketing. 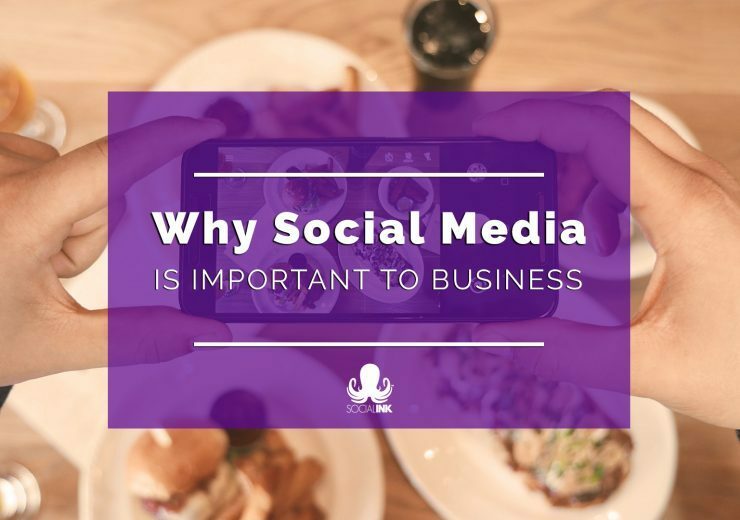 There’s a lot more to social media marketing than maintaining a personal profile or setting up social media channels for your brand. It’s a complex beast that requires regular feeding. 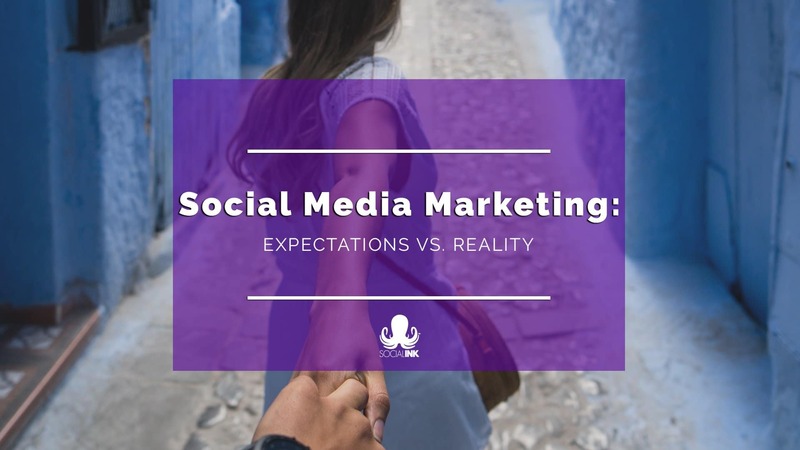 Without an effective social media marketing strategy, you’re not only limiting your brand’s potential, but you could also be harming your business’ chances of success and restricting growth.